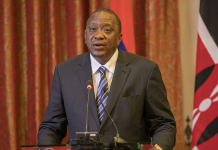 After his trip to the United Arab Emirates, Chinese President Xi Jinping will embark on a four nation tour of Africa, culminating in him attending the 2018 BRICS Summit in South Africa. 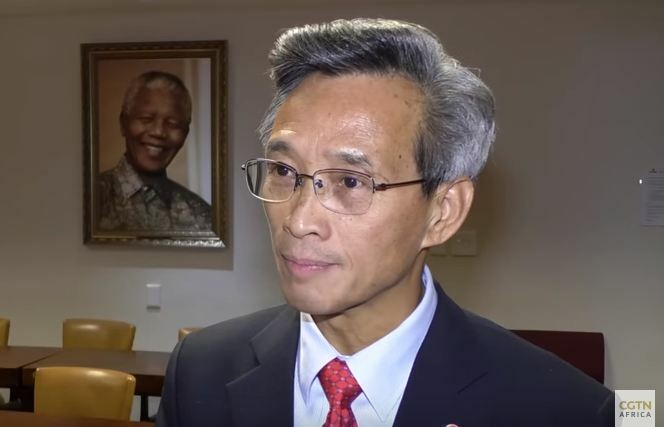 Ahead of that Summit, Chinese Ambassador to South Africa, Lin Songtian, says he’s proud of the bilateral relations between the two countries. Lin praised South Africa’s leadership, saying President Cyril Ramaphosa was the right man to lead the country to achieve its goals. “The resources, in abundance, have been here for years. Why I’m so confident now, because you have the very capable leadership for National Development. For the unity against poverty, for common prosperity. His Excellency President Cyril Ramaphosa, it seems to us, is the right President for at the right time, to lead his country to achieve the social and economic transformation and development. So, of course, he also has the very good strong reliable partner of China. We share a lot of ideas that jobs is the key to solve all the problems we are facing,” Ambassador Lin said. Apart from President Xi, Russia’s leader Vladimir Putin is also expected in Johannesburg to attend the Forum, which also includes India, Brazil and the host country. The Summit is scheduled to take place between July 26 and 27.